Built with young professionals in mind, SGx is a full day of open discussion forums that connect the ideas of students and young professionals with the experience and insight of aerospace industry leaders. 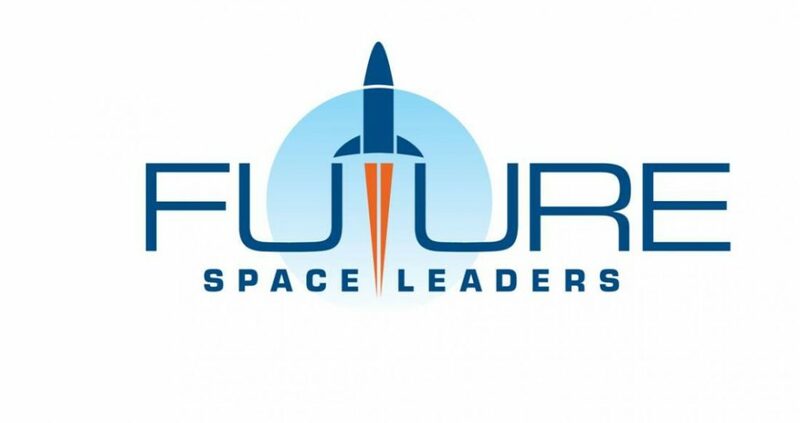 This year’s SGx program was built in partnership with the Space Generation Advisory Council (SGAC) and the Future Space Leaders Foundation (FSLF), and promises to be one of the most engaging and compelling events at SATELLITE 2019! In addition to the speed talks, SGx will be hosting its first networking breakfast. This is the perfect opportunity for students and young professionals to ask questions and learn from experienced aerospace industry leaders while everyone is still fresh and full of energy! The networking breakfast is only open to SGx registrants, so add SGx to your registration today! This year SGx tickets are available through the SATELLITE 2019 registration system. Register in 2 easy steps! Add SGx to your registration! Interested in sponsoring SGx 2019? View the 2019 Prospectus and contact Clémentine Decoopman or Clay Mowry for more details.